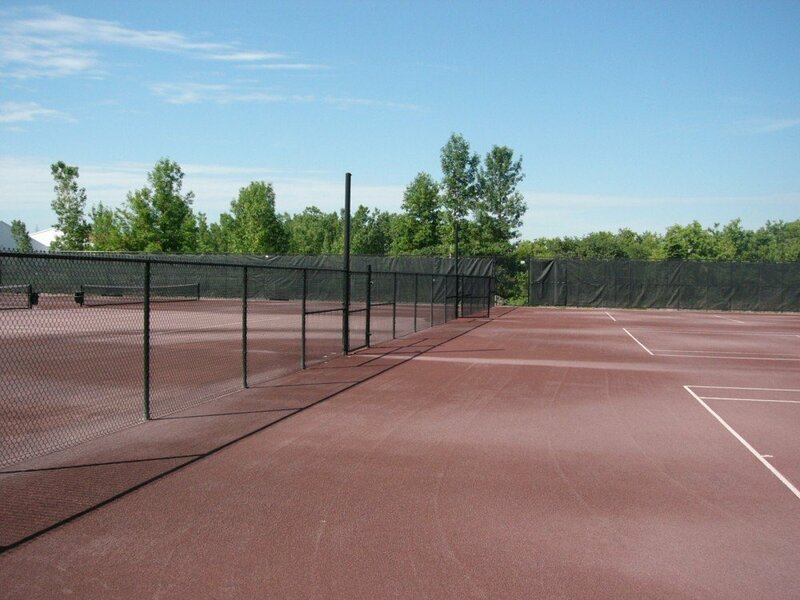 The chain link fence is widely used for commercial, industrial, municipal and institutional purposes. The chain-link fence is selected mainly because of its exceptional strength and long useful life. 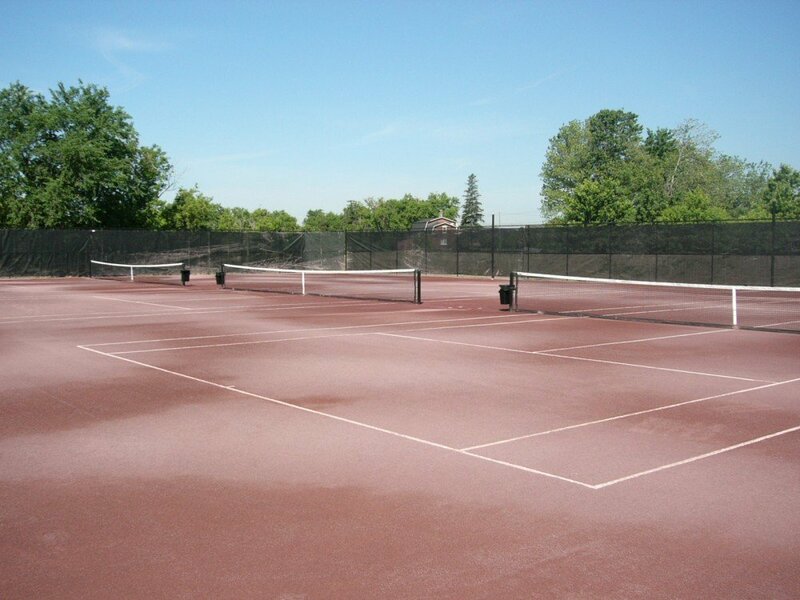 Residential fences are available in heights of 36 in., 42 in., 48 in., 60 in. and 72 in. Before ordering, please check the regulations concerning fence installations within your municipality. You want to install your fence yourself? We sell the materials and supplies. To make sure you have the right equipment, bring a plan of where the fence will be installed, with the right measurements for each side and indications regarding the place and width of desired gates. Inventory availability depends on the fence model you want. 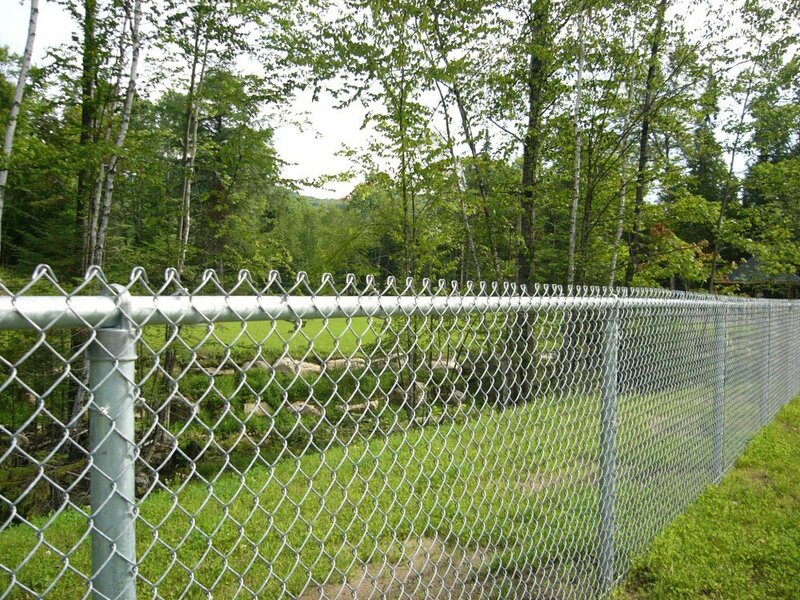 We usually have chain link fence material and an ornamental fence model in stock. Regular-sized gates and some fence models are available on short notice. 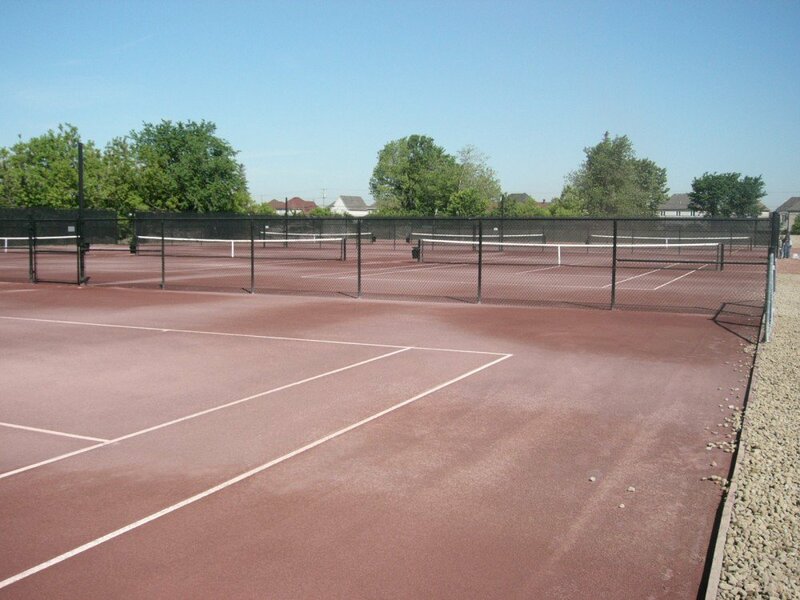 For all customized fencing products, the delivery time can vary depending on the desired product. 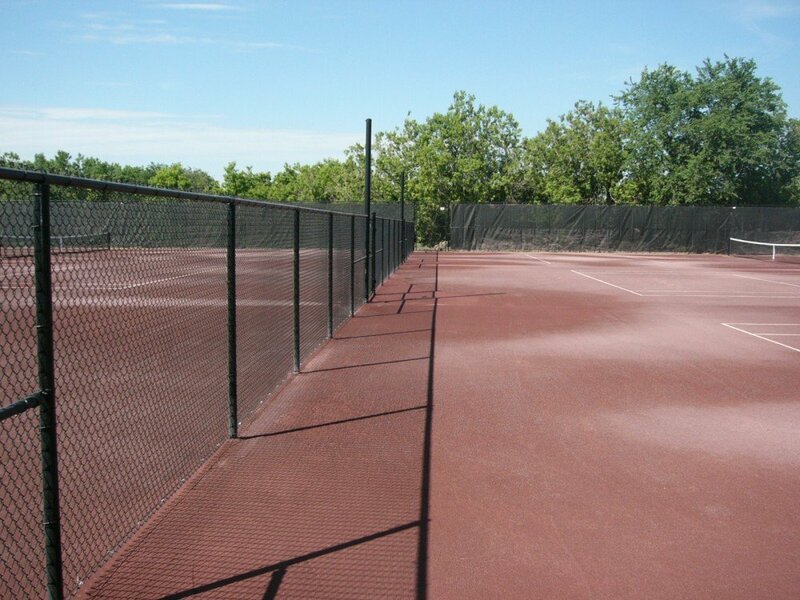 All of the fencing products we sell are guaranteed by their various manufacturers. Once you have decided which product you want, we can provide you with the applicable warranty information. Our installation work is guaranteed for three years. We ask for cash payment, direct payment or check at the end of the installation work. We may require a deposit for special orders. We accept debit and credit cards for the purchase of material and parts at the counter. At Clôtures Sentinelle, we manufacture! 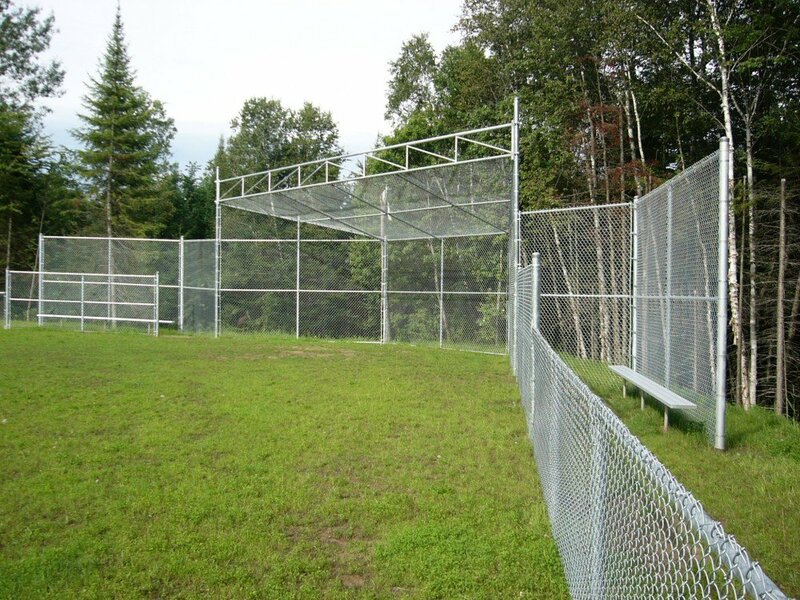 In order to meet the demand and offer high-quality products, we manufacture our own fence posts and mesh fences. We are equipped with a pipe mill, a PVC extrusion line and a chain link fence weaver. Contact us for additional information. © 2018-2019 Inter Clôtures Sentinelle Ltée. - All rights reserved. Web design: Thrace Graphistes Conseil inc.